Call our mobile after hours to reach our on-call vet. We are excited to announce that at the end of September, a new tick prevention for cats will be launched. Could your dog have arthritis? 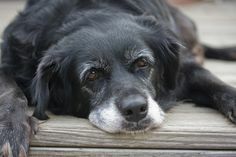 Osteoarthritis doesn't just happen to older dogs. Surprisingly, 20% of dogs show signs as early as age 1 and 80% of dogs will show signs by age 8. Take this assessment (link below) to get your dog's personalized results. If your dog falls in to the medium or high risk categories, make an appointment with us today!!! 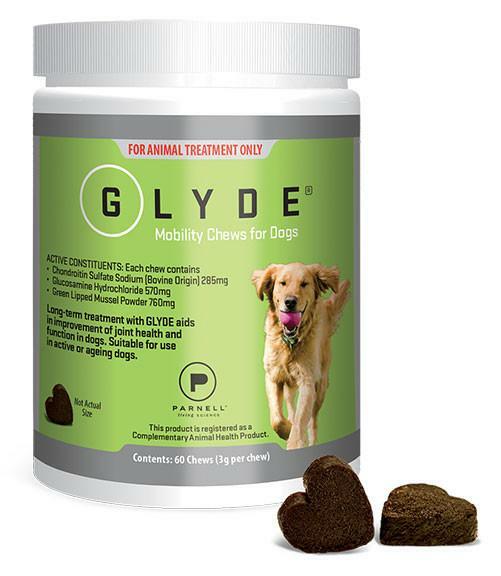 Glyde Mobility Chews are the only nutraceutical that contain proven levels of chondroprotectives and green lipped mussel to aid in the improvement of joint health and function in dogs. 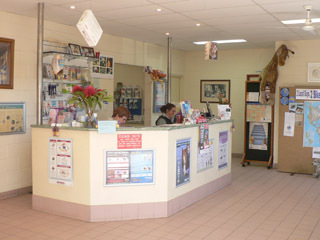 Moruya Veterinary Hospital is a mixed rural practice that operates a modern facility with up-to-date veterinary care. 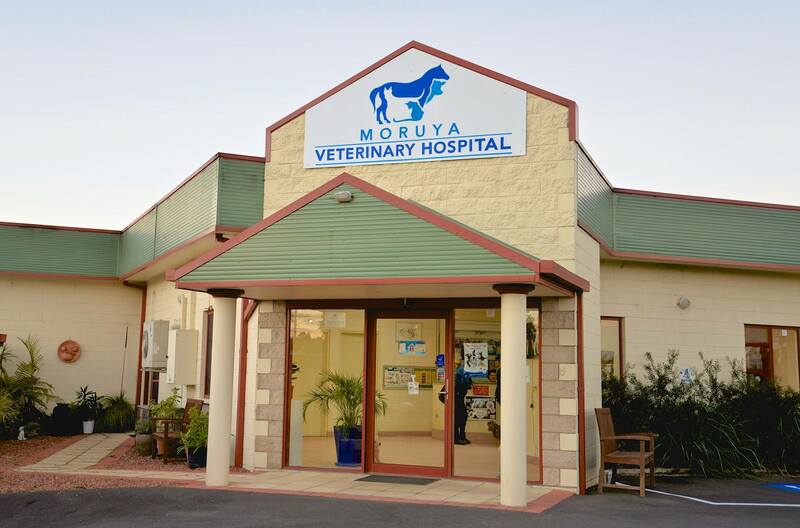 The modern architecturally designed state of the art veterinary facility is dedicated to serving the needs of the owners and animals of Moruya, the Eurobodalla Shire and South Coast NSW. The Hospital has provided veterinary care to domestic pets, production farm animals, and horses for 40 years. Our service is available 24/7 with a veterinarian on call 365 days of the year. Our animal hospital offers both routine and emergency services in the clinic or on property. 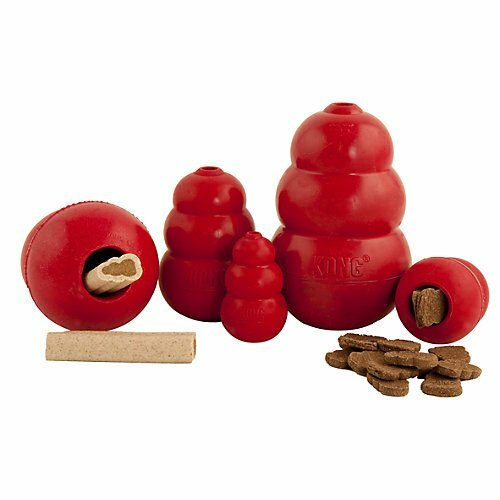 We also stock a great range of high quality pet food, drenches and pet accessories. If a visit to the vet is needed please phone 4474 2532 for a suitable appointment time. We try our best to be available when appointments have been made, however emergency treatments will take preference. Clients coming into the hospital with cats are required for safety reasons to have their cat securely contained within a cage or similar device. Also, all dogs must be on a leash and under control by an adult. If possible, take your dog for a short walk before entering the waiting room to avoid those embarrassing moments which require the use of a mop. We also ask that leads and unnecessary accessories and blankets are not left with animals that are admitted to the hospital. We have quite a large lost property box full of items that have not gone home with patients. Whether you are an experienced dog owner or a newbie, we can't recommend this class enough. 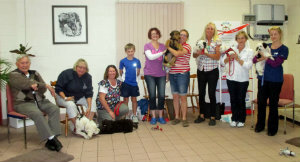 Designed specifically for puppies aged between 6-12 weeks these classes are an early socialisation, training and education program, ideal to help you and your newest family member get started off on the right paw. Both Denise and Karen have a wealth of experience to share in a fun relaxed environment both you and your dog will enjoy. One of the most common insects around in summer is mosquitoes, and they can carry some lethal weapons: By biting a dog, a mosquito can infect the dog with heartworm. The immature stage of the heartworm is injected into the dog during the bite and begin their migration to the heart where they reside, grow and inevitably cause heart disease. The good news is heartworm is totally preventable with a once a year vaccination. Mosquitoes can also spread myxomatosis between rabbits. 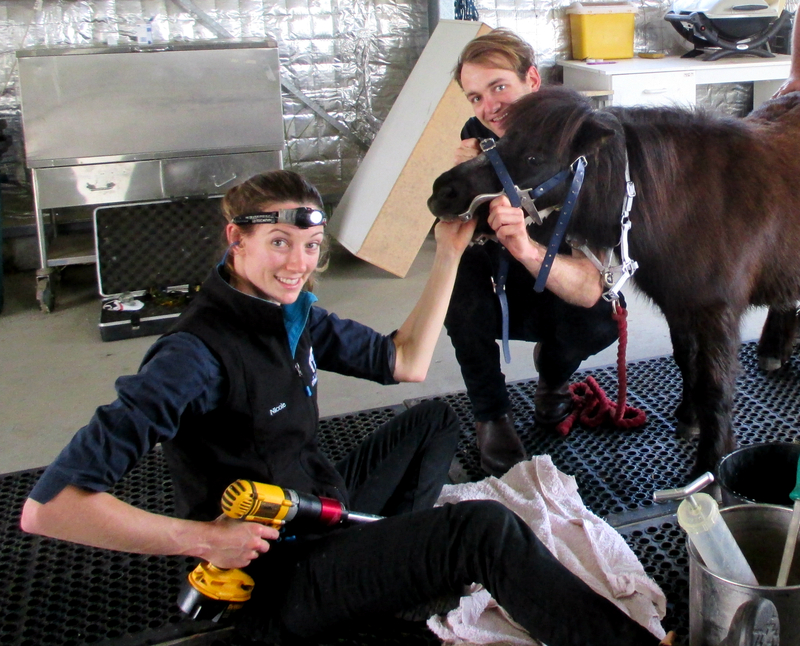 As the vaccine for myxo is not available in Australia it is recommended that hutches be insect proof, especially early morning and late afternoon when mosquitoes are more active. 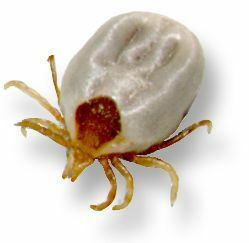 Ticks are an issue for animals all year around down here on the coast and evidence suggests that their range is increasing. There are some companies and universities doing some really good research on paralysis ticks and this has contributed to the new range of tick prevention products on the market over the last couple of years for dogs which are dramatically reducing the number of dogs that need to be treated. Now with Bravecto launching a spot-on for cats, we are hoping to see a reduction in the number of cats treated as well. Snakes are around in large numbers this time of year. Red belly blacks, eastern browns and death adders which are all venemous and can be fatal to all animals, especially dogs and cats as they tend to not leave them alone if spotted. Snakes like places to hide so keep the yard free of piles of debris and long grass. If you suspect your dog has been bitten by a snake, this is an emergency as your pets condition can deteriorate dramatically in a very short time. Cats and dogs are like targets for stings as they play and investigate their surrounds and so it pays to be aware and understand what can happen. Bees (and wasps) commonly sting dogs - especially puppies as snapping at the buzzing insects is fun. If stung, you may see swelling form at the sting site - which commonly includes the whole face - and you may see little bumps (hives) form all over the body. While stung dogs are distressed, it's rarely a dangerous situation unless the dogs' airways are involved. We treat bee stings to reduce the pain and swelling as quickly as possible. For up to date information on what's happening in hospital or just some interesting short posts about all things animals, join us on our facebook page. and NEW Tuross locals - Stacey and her pack of labradors!